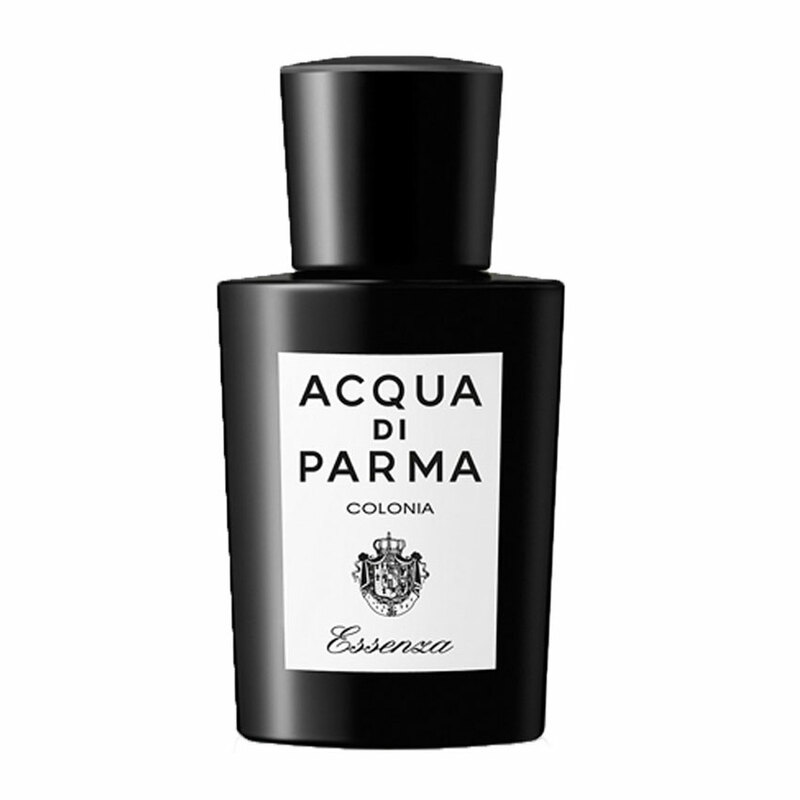 Acqua di Parma presented the new fragrance Colonia Leather Eau de Cologne Concentree which belongs to the Ingredient Collection. 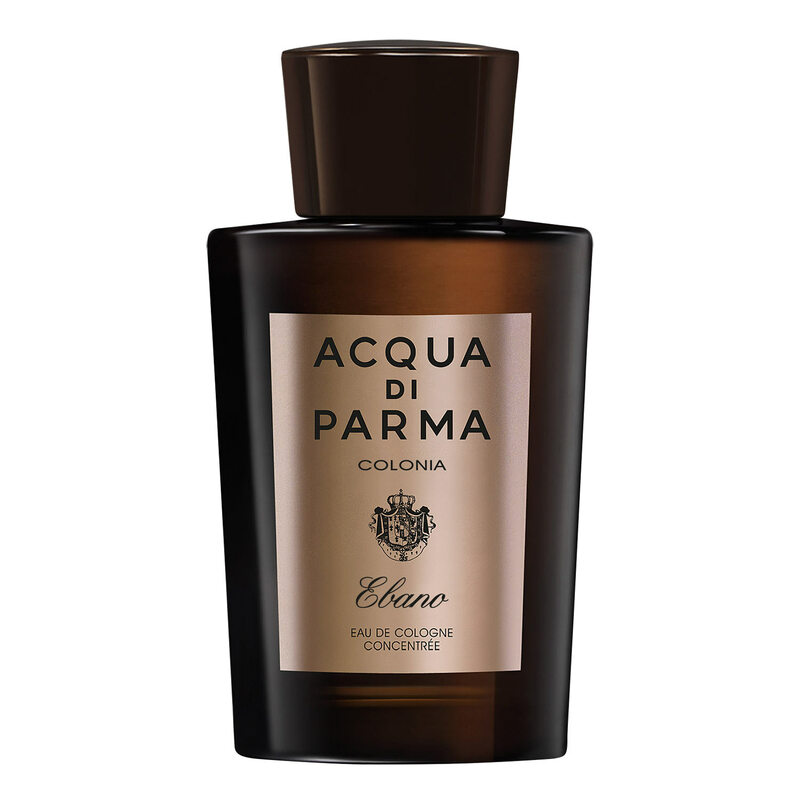 The fragrance Colonia Intensa Oud Eau de Cologne Concentree launched in 2012 also belongs to the above mentioned collection. 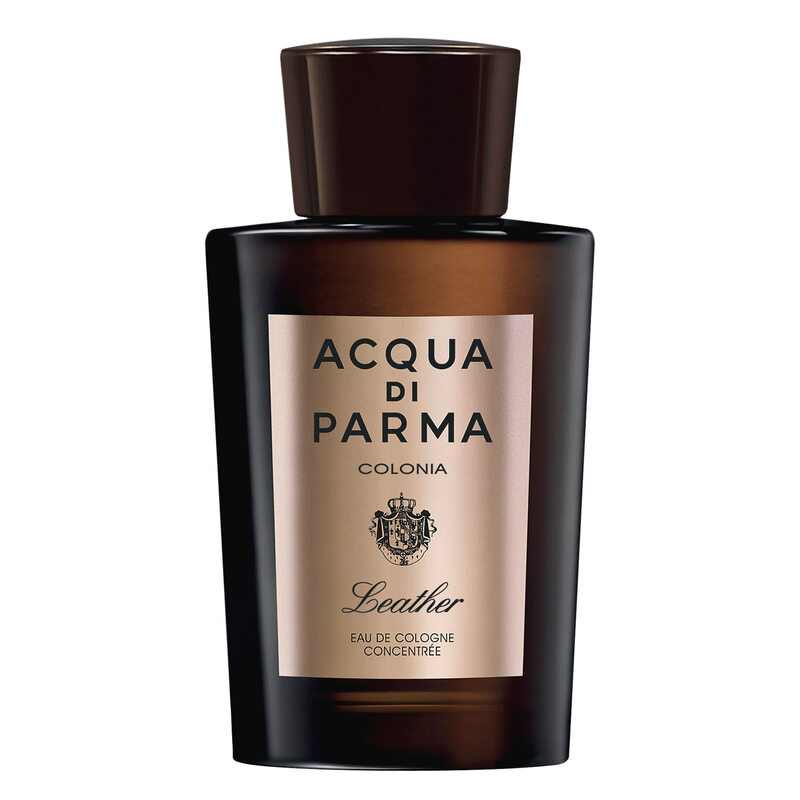 The fragrance was introduced in May 2014 and announced as an original creation born by unconventional combining of freshness coming from citrus notes of the original fragrance Colonia and rich, sensual shades of aromatic leather.Top notes of Colonia Leather Eau de Cologne Concentree provide luminous scents of Brazilian orange combined with Sicilian lime. 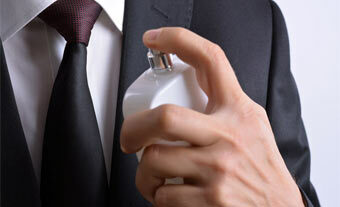 The heart adds rose and petit grain from Paraguay followed by leather, Atlas cedar and guaiac wood from Paraguay.